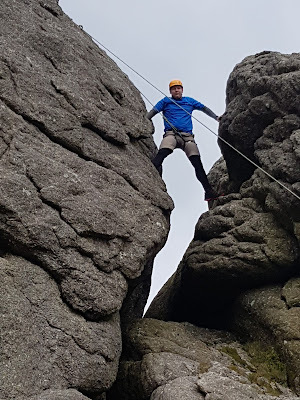 Out on Dartmoor today for the second day of the Single Pitch Award Assessment I am running for Wet and High Adventures. 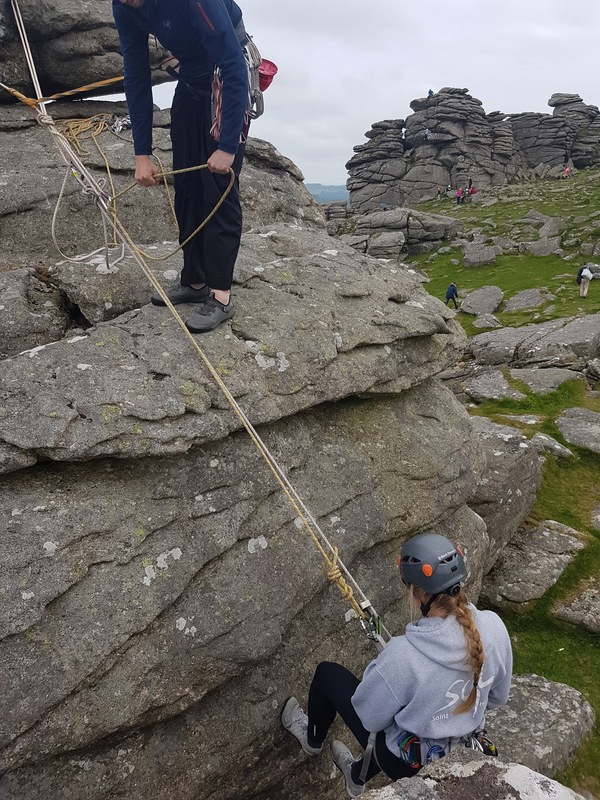 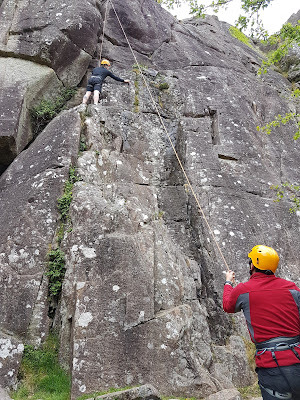 We were based at Hound Tor today with lots of abseiling, climbing and problem solving. The day ended at Dart Rock climbing wall for some indoor work, coffee and cake. 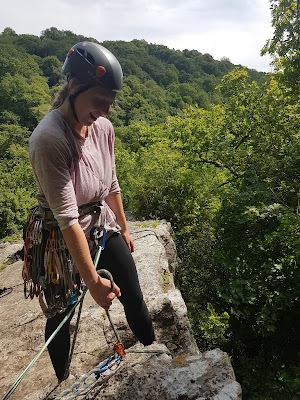 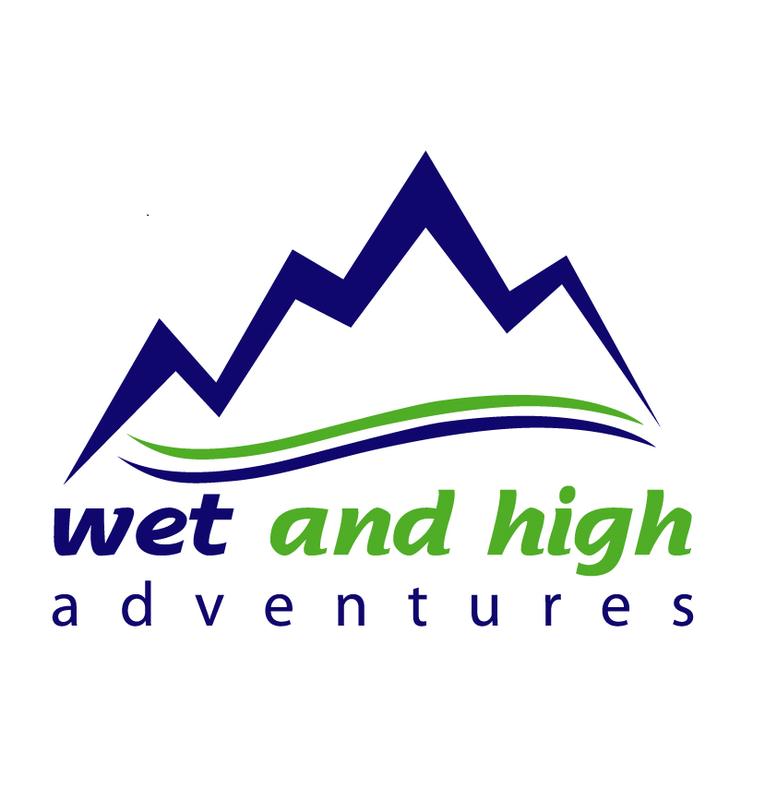 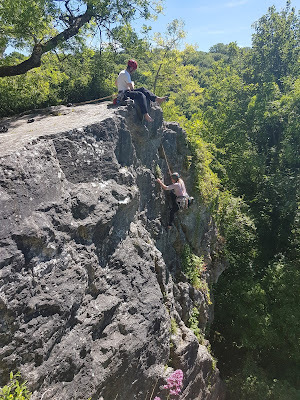 Today I was directing an Single Pitch Award assessment for Wet and High Adventures at Chudleigh in Devon. 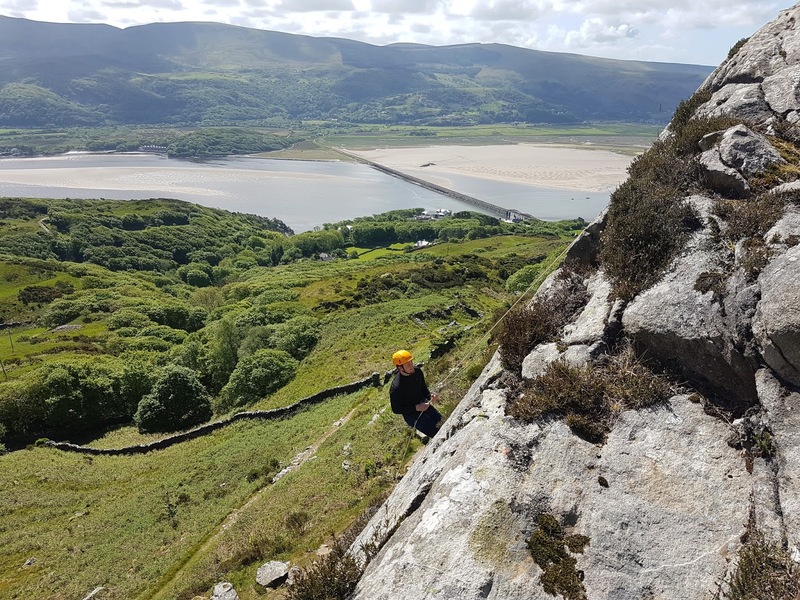 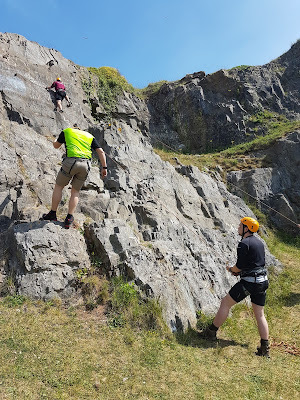 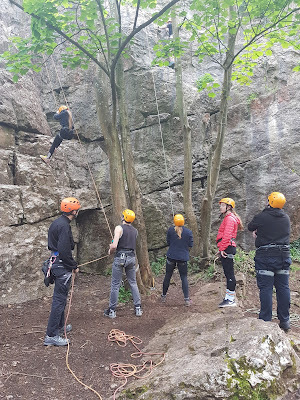 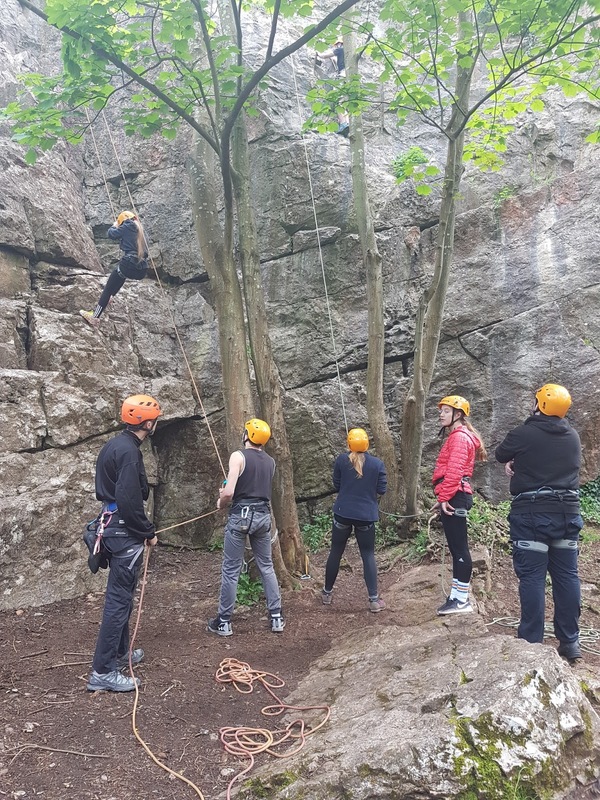 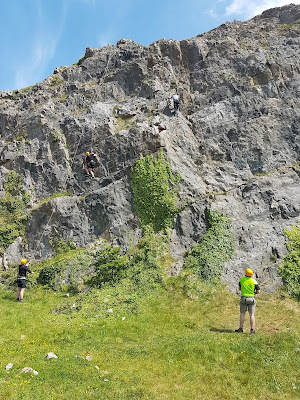 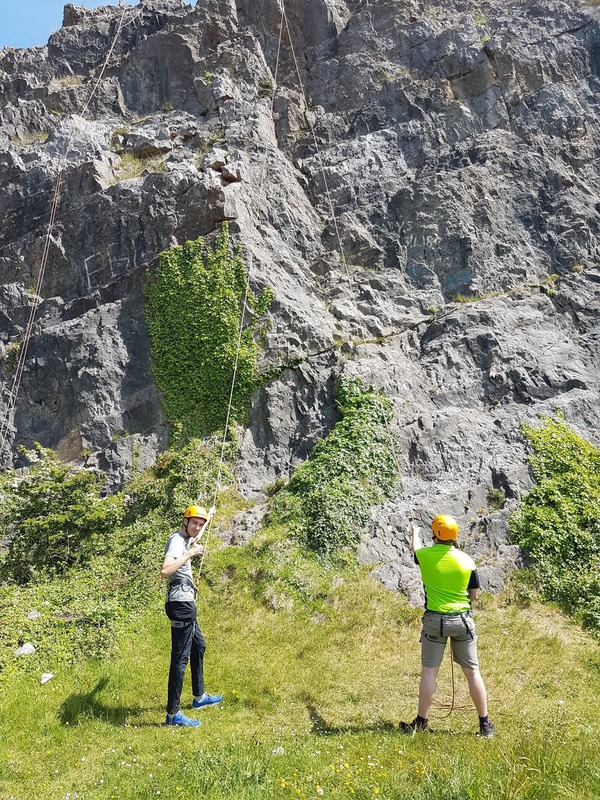 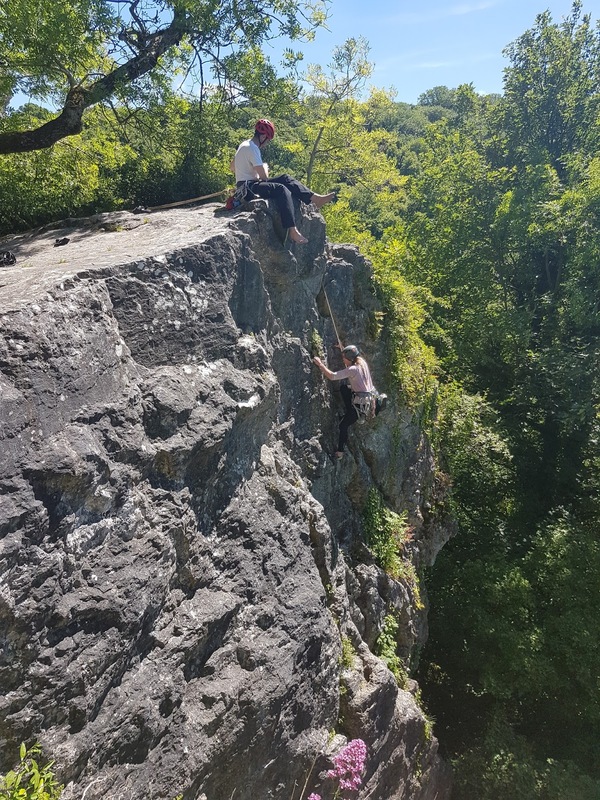 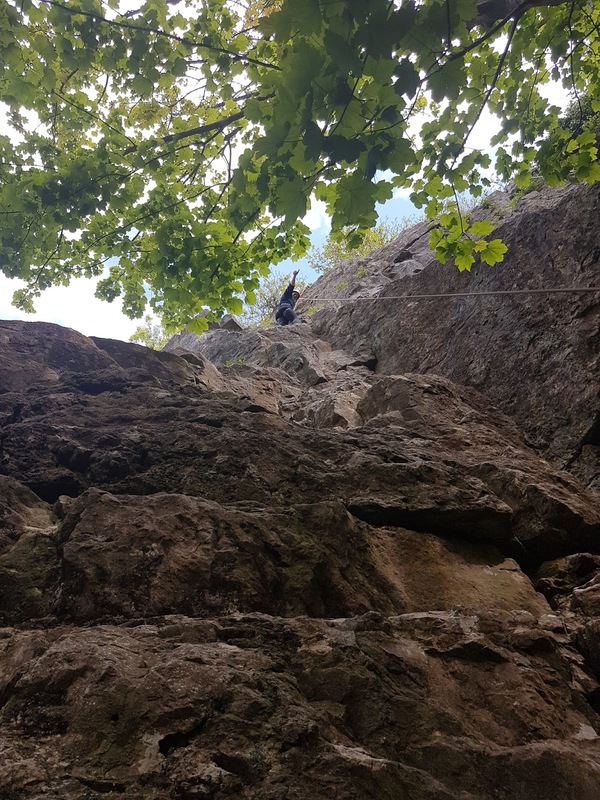 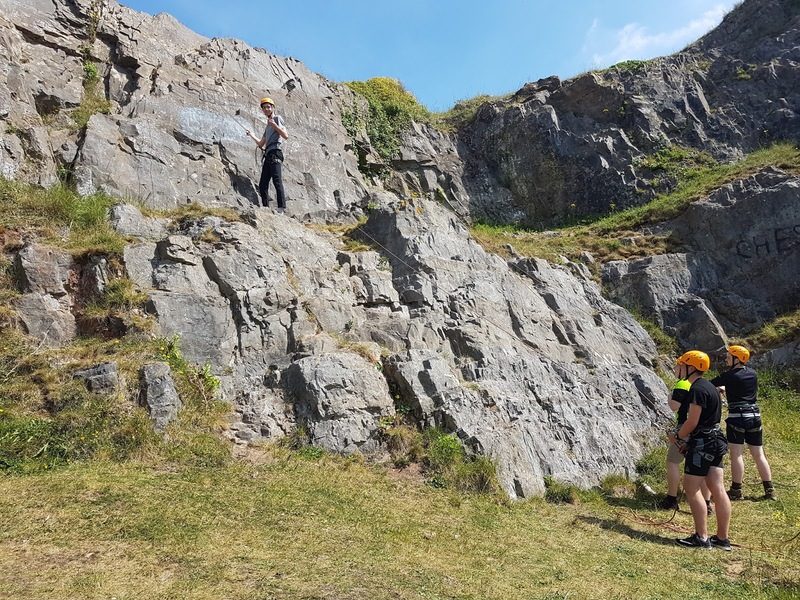 Wall to wall sunshine was the order of the day and 2 candidates demonstrating their skills at lead climbing, top and bottom roping, abseiling and dealing with problems. I got to play with the Laerdal Bluetooth resuscitation Apps which were much better than expected but still need a little bit of work in my opinion. 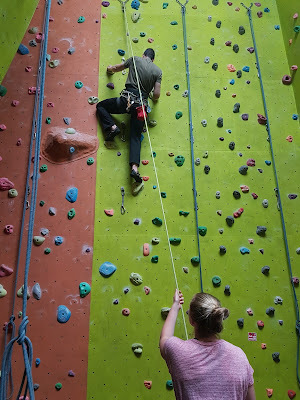 I will getting some once the Android Trainer App is sorted. 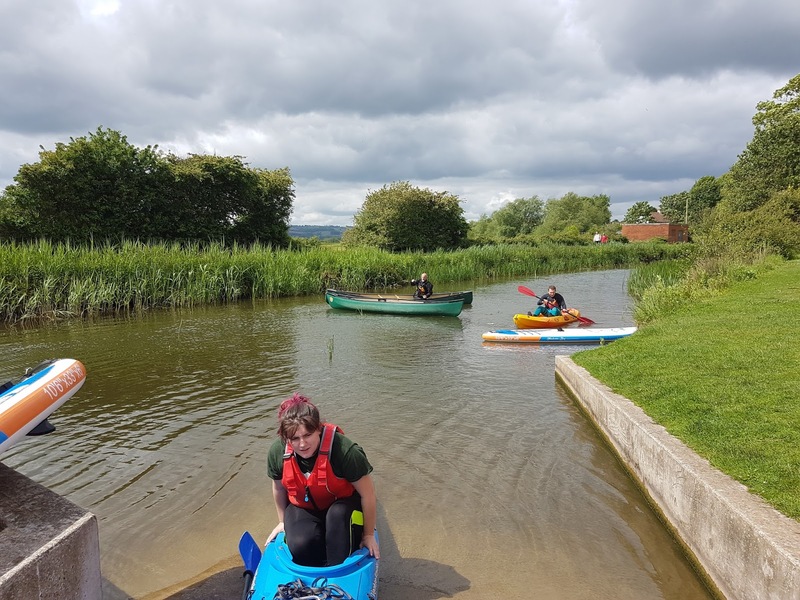 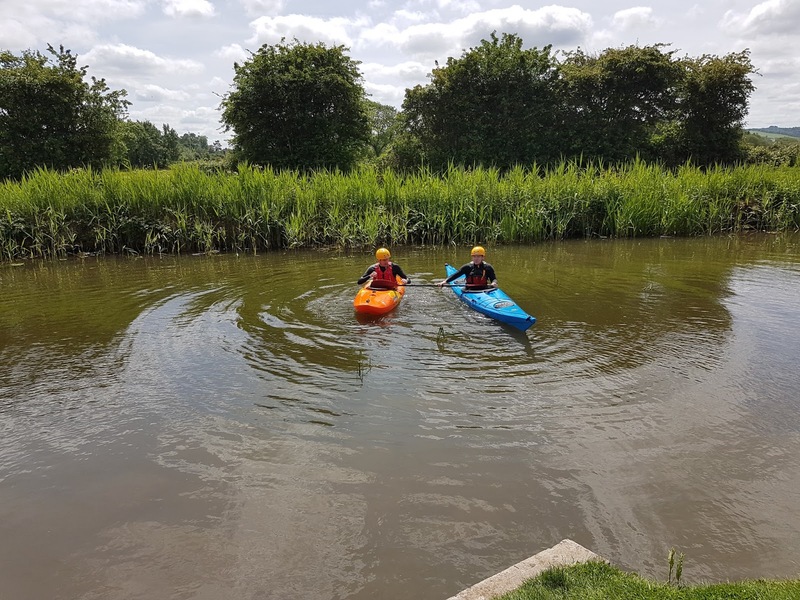 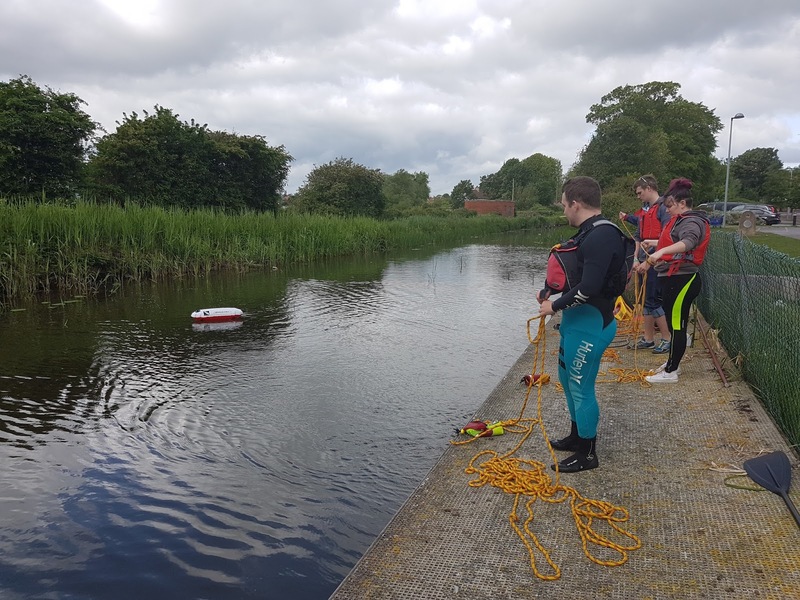 Today I was working close to home on Bridgwater Canal running a British Canoeing Foundation Safety and Rescue Training (being signed off by Gary). 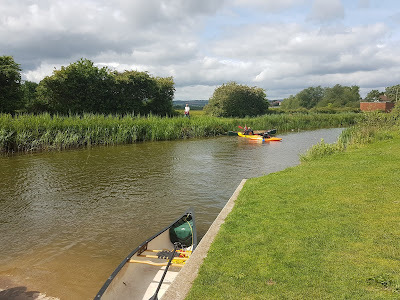 4 candidates, a mix of boats, some sunny weather and warm water made it all very pleasant and easy to manage. 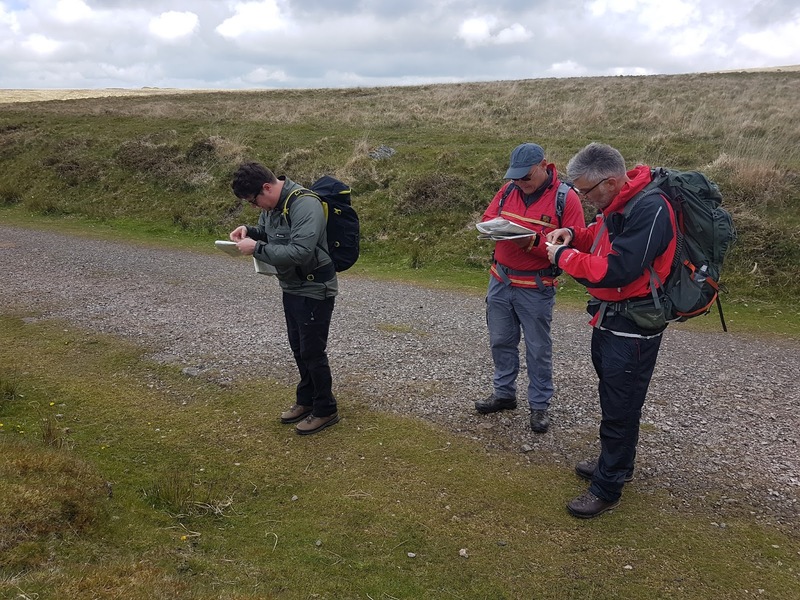 I was out on Dartmoor today directing a National Navigation Award Scheme Gold Assessment for Wet and High Adventures. Gold is the highest level with the emphasis on using the contours as the main navigational aid. The weather was dry but windy, a bit too nice for navigation assessments but I still found some challenging targets for the candidates to find. A very sunny visit to Uphill Quarry today with Level 4 Public Services students from Bridgwater and Taunton College. 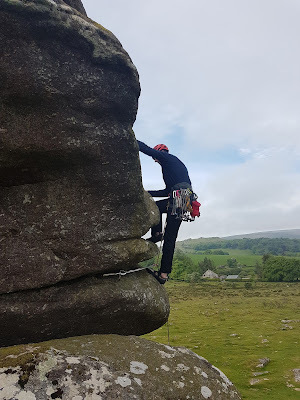 As they rigged their own climbs (all I did was check) and manged themselves it was a nice relaxed day and they got loads done and are becoming independent. 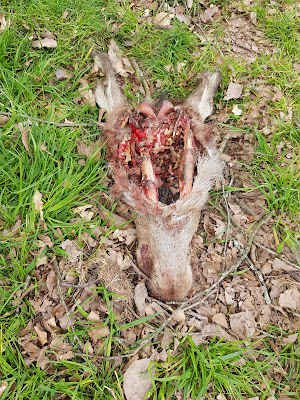 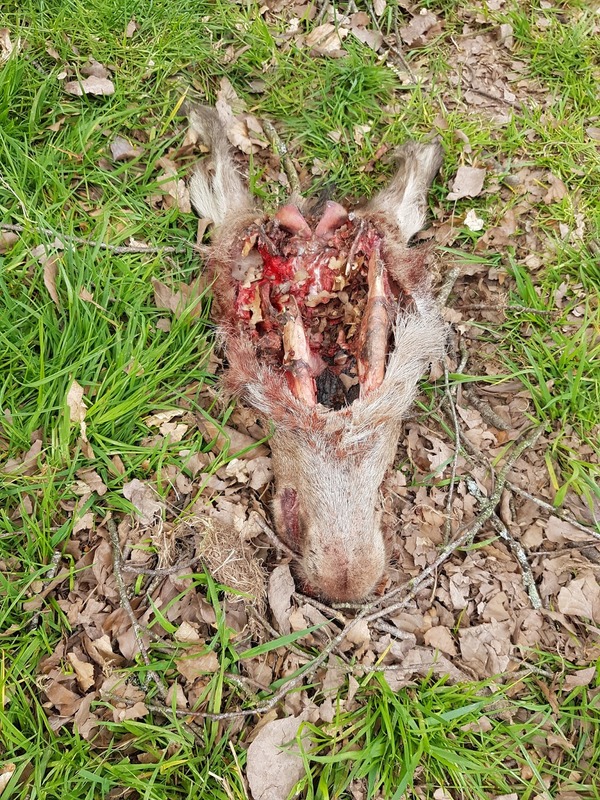 One of those days that has it all, sun, blue skies, a half eaten deer head (no idea where the rest of it was) and some new foals. 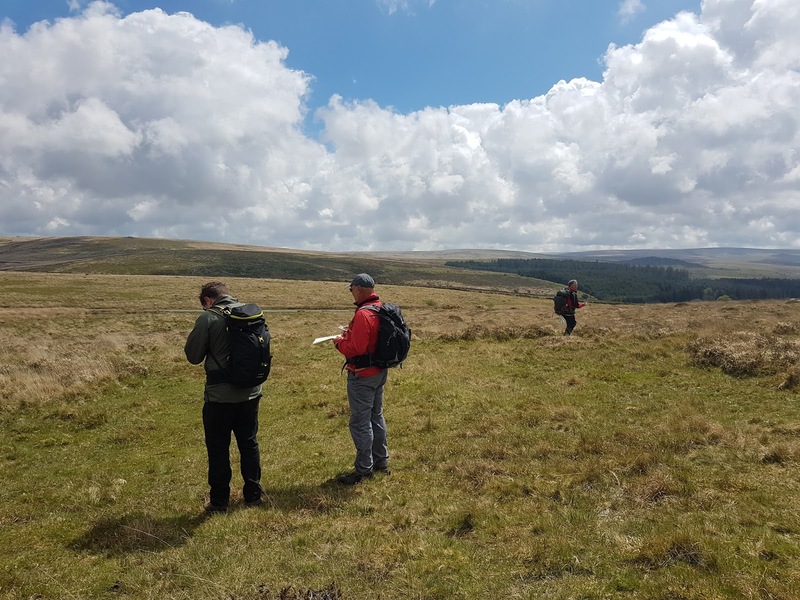 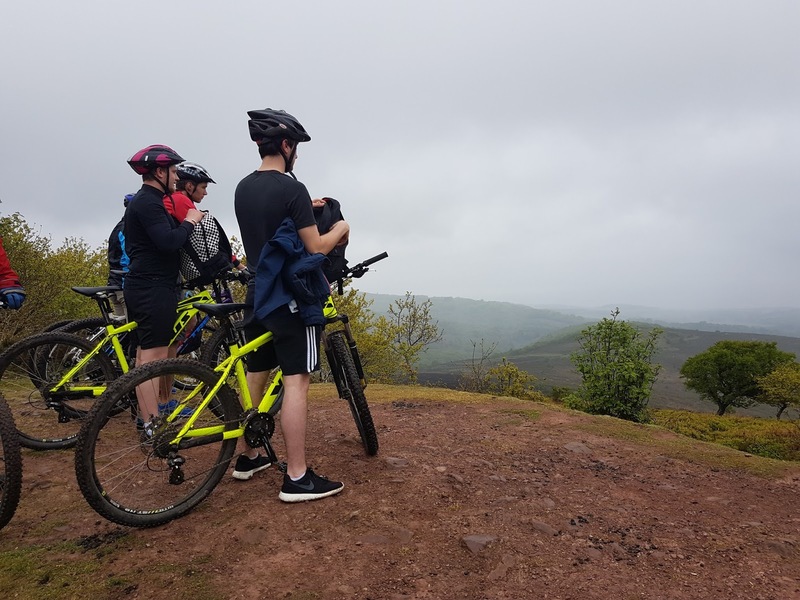 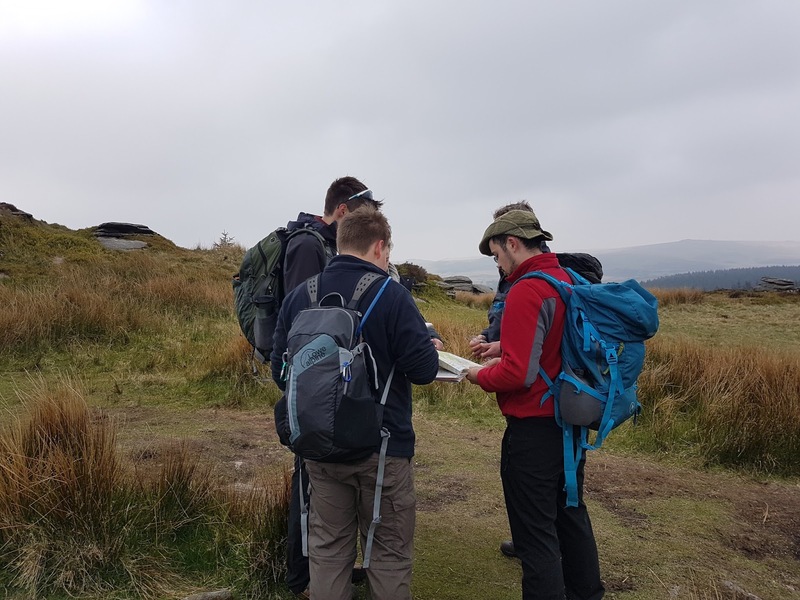 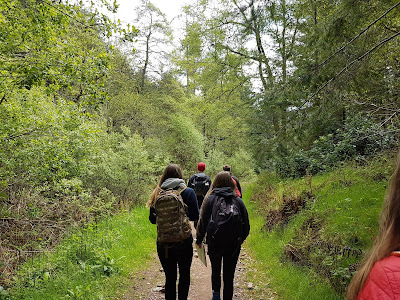 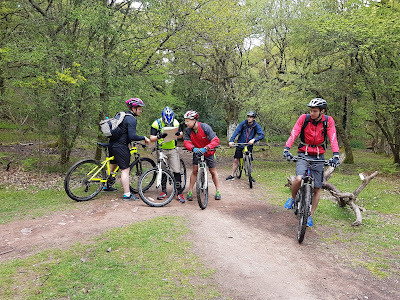 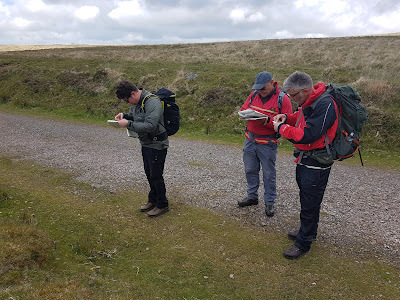 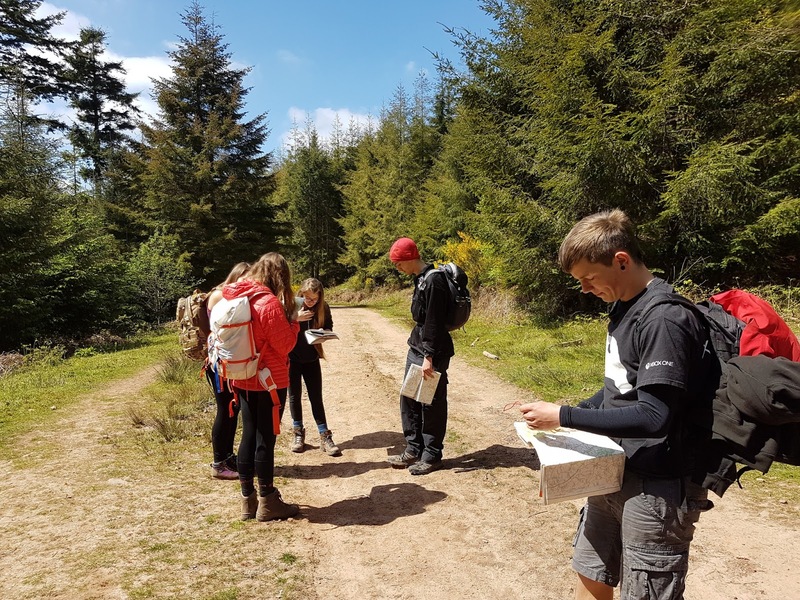 Today I was out and about on the local hills with my Bridgwater and Taunton College Level 3 Outdoor Students doing some Navigation assessments. Today I was at the Touratech Travel Event in South Wales. 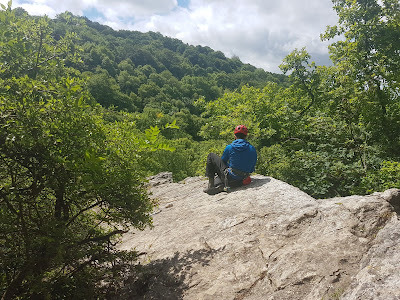 Although camping was an option, I decided to just go for the day. 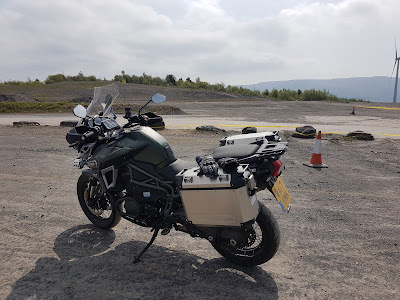 An early start from home saw me arrive at just gone 9am and after registering, I headed up to Walters Arena for my pre booked Ducati Off Road Experience. Run by renowned Dakar racer Beppe Gualini I received some expert tuition over about an hour. 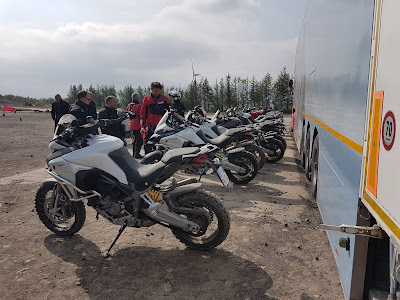 The chance to practice locking up the rear wheel on gravel on someone else's Ducati Multistrada Enduro 1200cc is not to be missed. 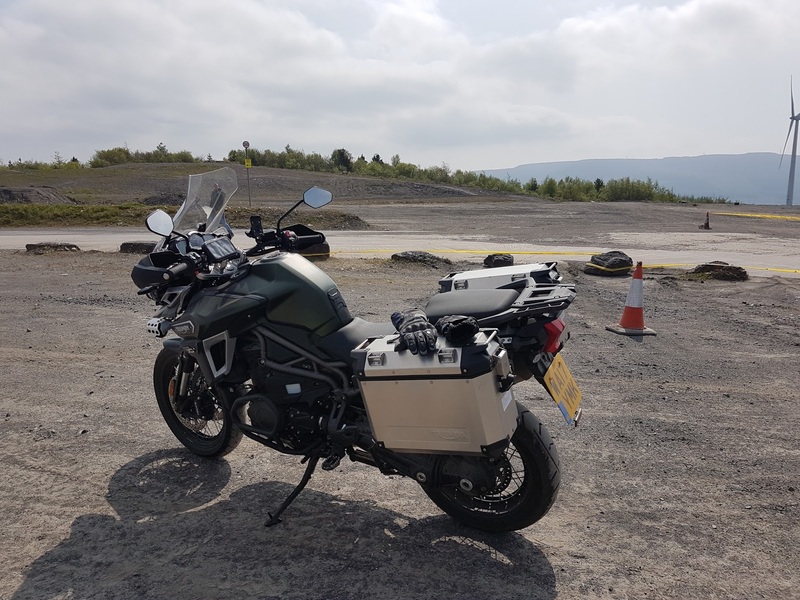 After a cone slalom, riding over wood strips, larger bumps and more emergency stops, I had to hand the Ducati back. 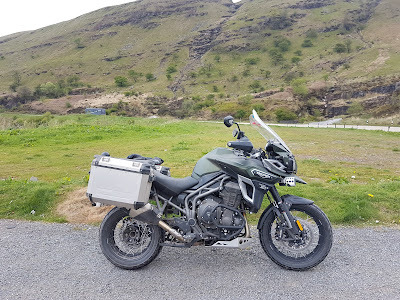 Then it was out on the trails on my Triumph Explorer XCA. 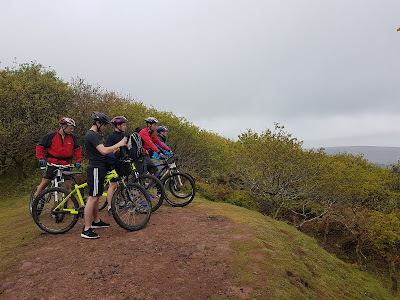 This is the first time we have been off road together as all my previous has been done on much smaller, less powerful bikes. 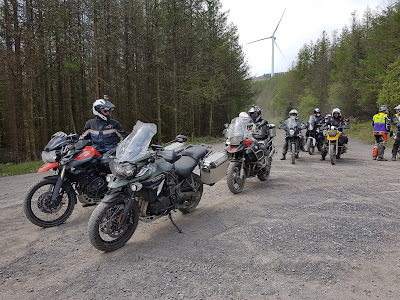 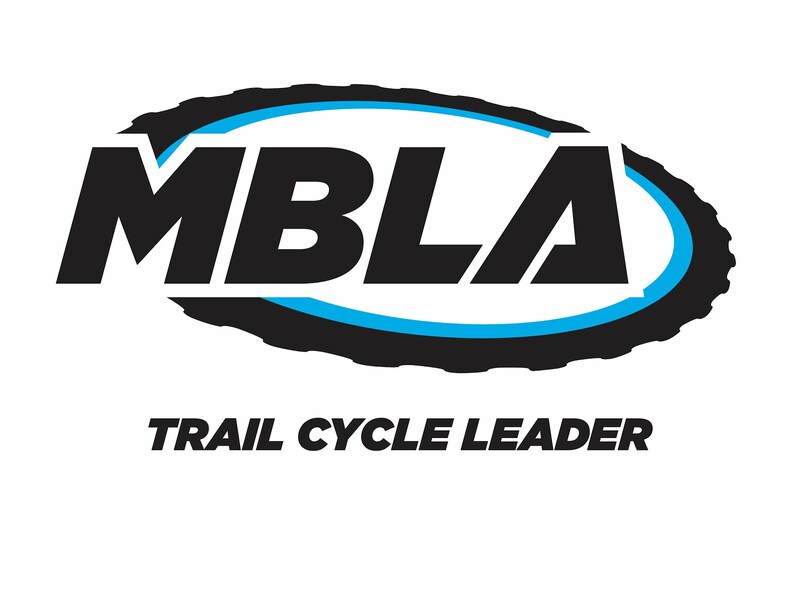 However, with "Off Road" mode engaged, the bike changed all the settings for me and although standard road tires and panniers added to the challenge, we stayed upright for the 10 mile off road course. 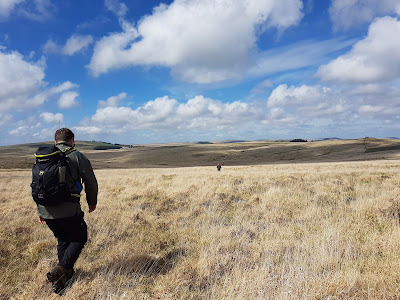 Heading home I headed up to Brecon, down the A470 then over to Abergavenny and down some small roads (not really sure where I was) before getting back on the M4 just after Newport. A great day out, getting some miles done and confirming that the bike is easily capable of doing whatever I ask of it. 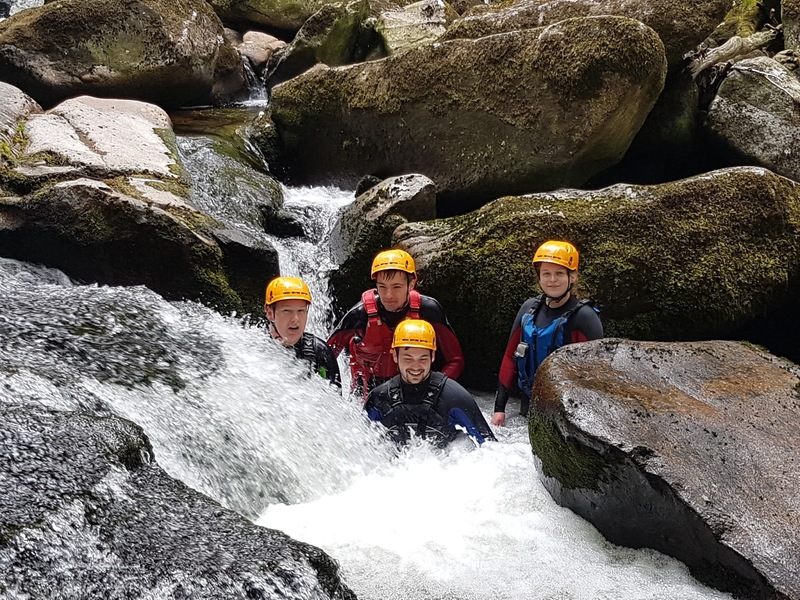 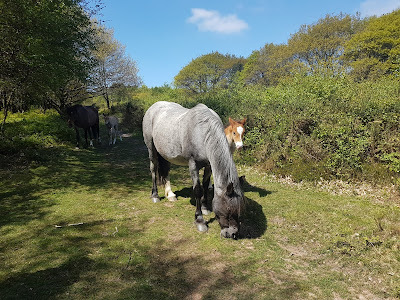 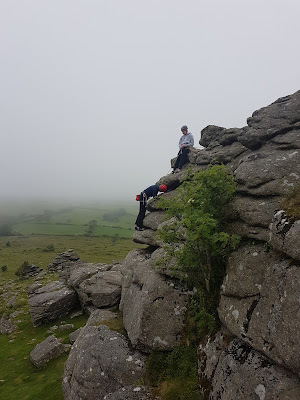 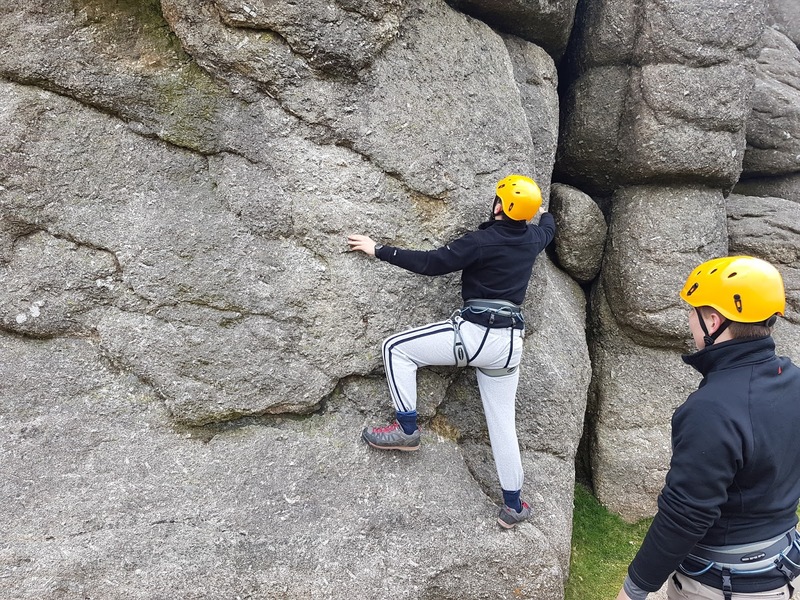 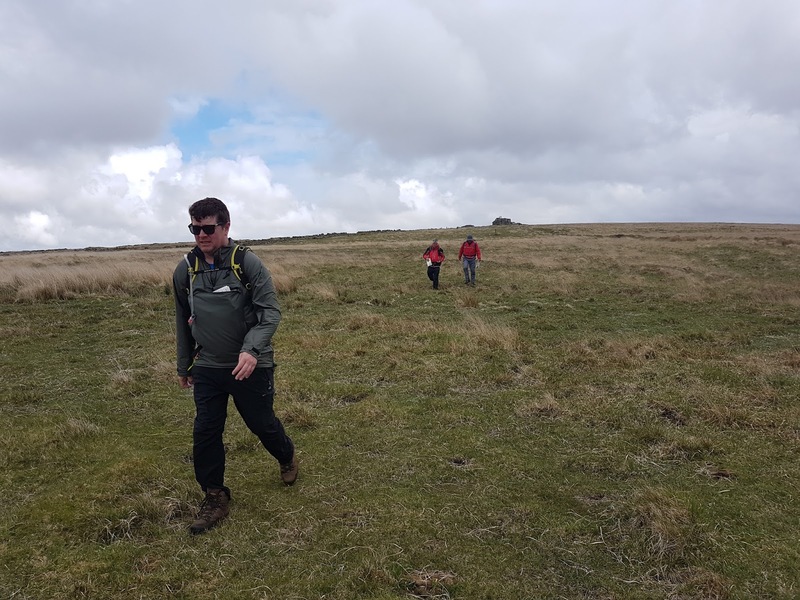 I have just got back from a Bridgwater and Taunton College residential on Dartmoor with Level 4 Public Service students. 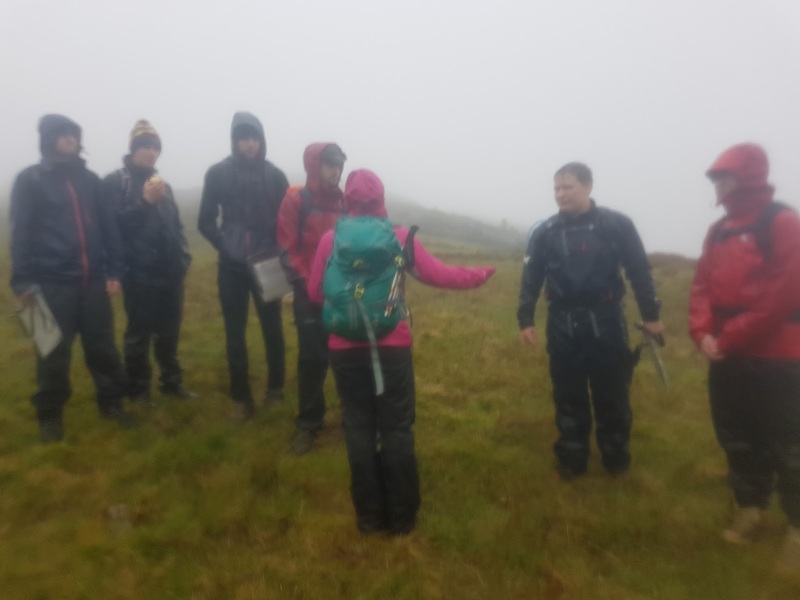 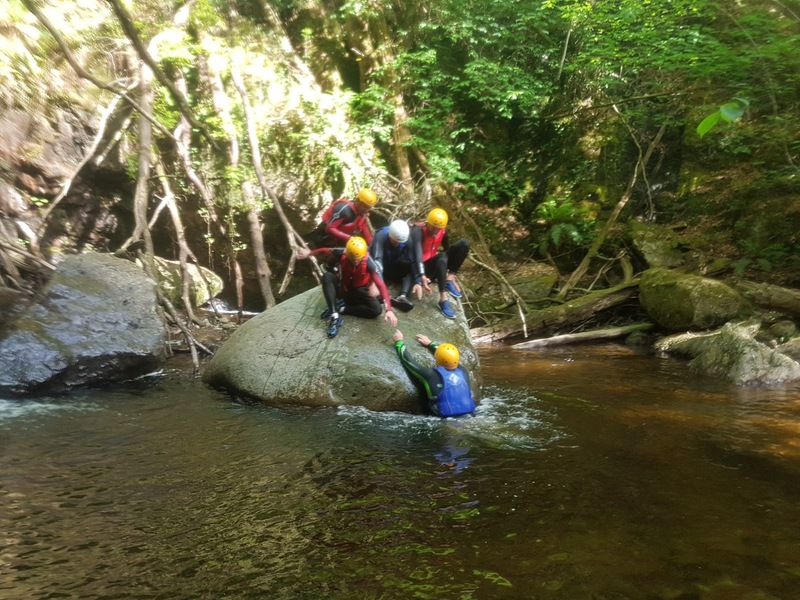 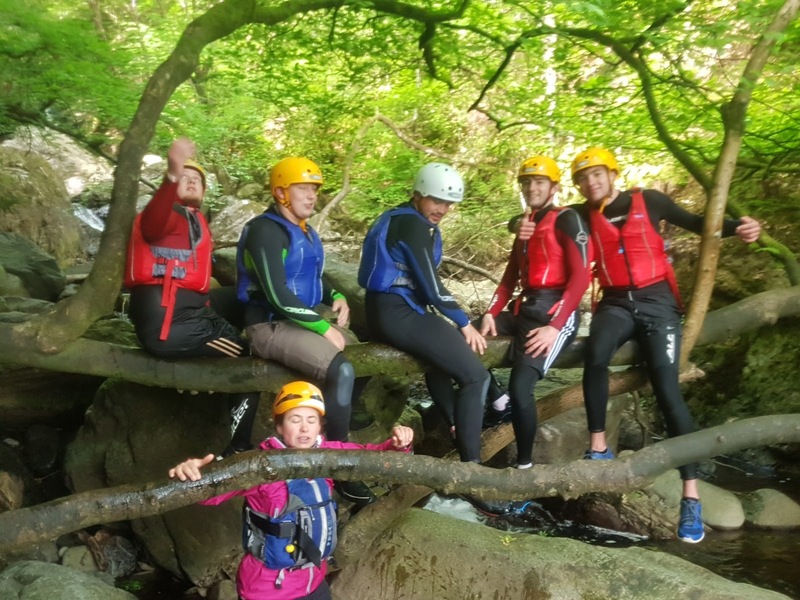 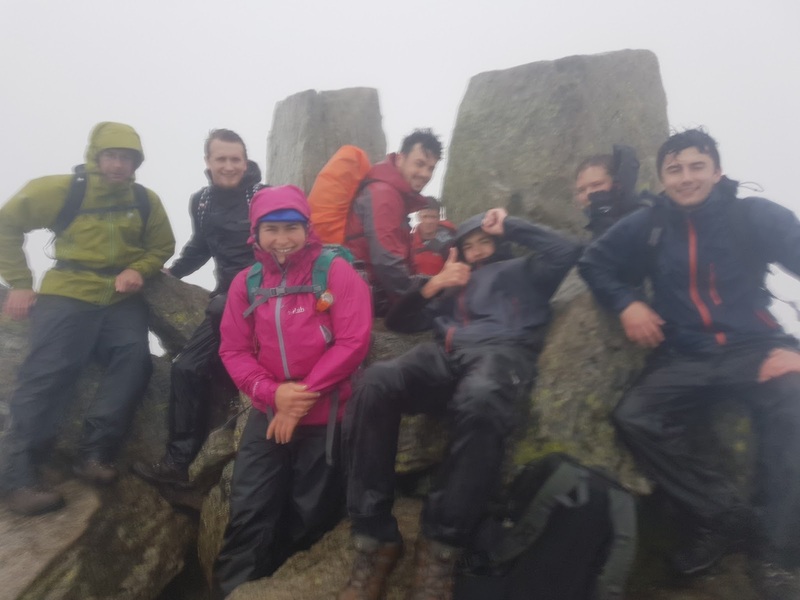 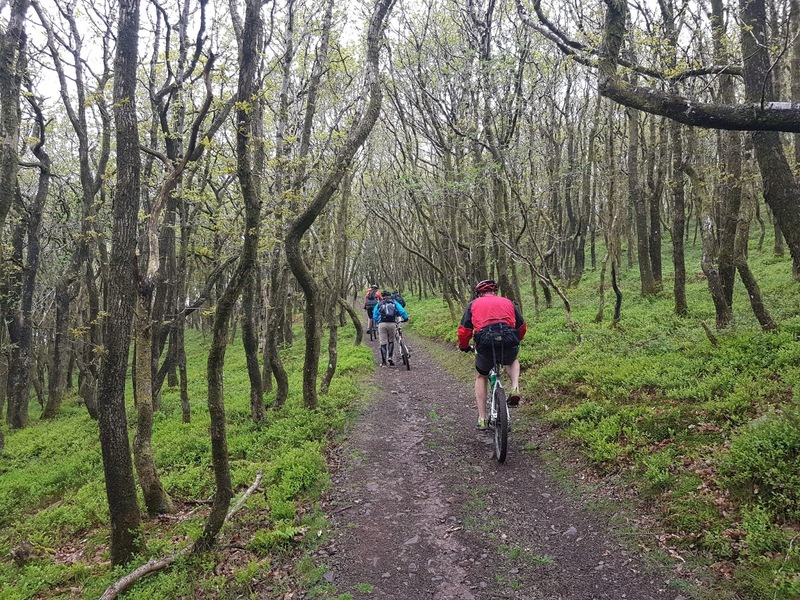 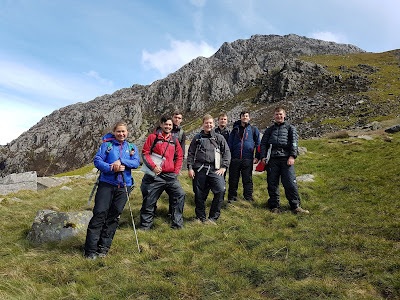 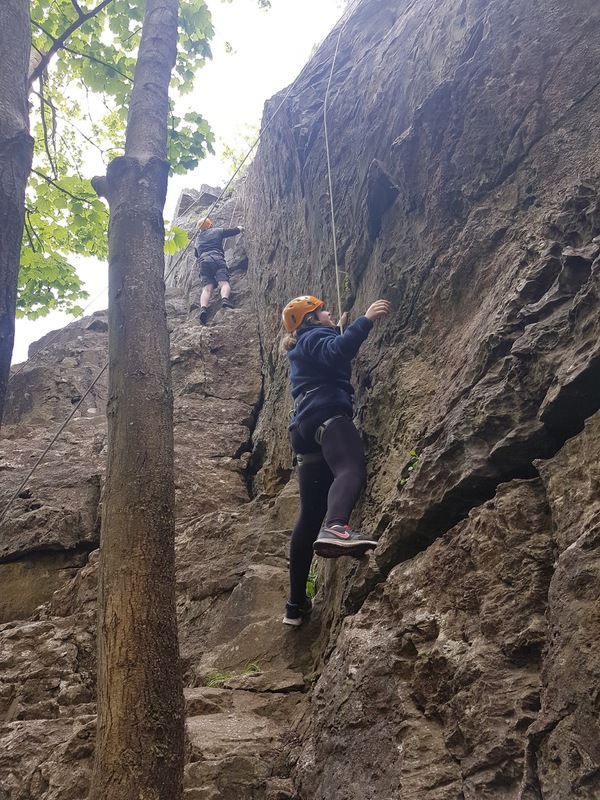 Climbing, navigation and gorge walking were the activities and we had dry but cold weather all week which helped out a bit with morale. 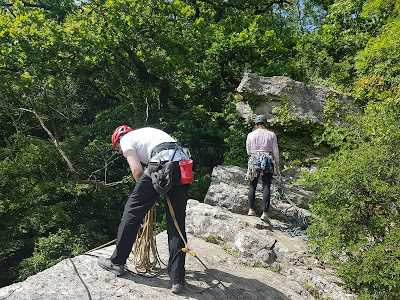 Back at Goblin Combe today with my Level 3 Outdoor Students from Bridgwater and Taunton College. We spent most of the day being eaten by midges but with some climbing in between. 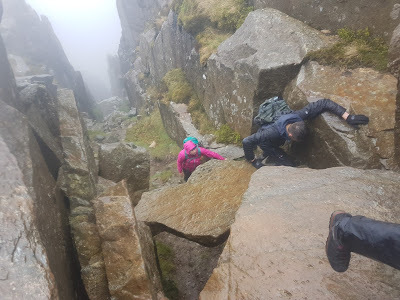 I have never seen it so bad there! 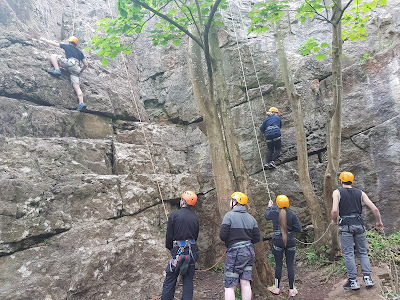 Anyway, lots of climbing done and the students getting confident at belaying and tying themselves in.